It’s fantastic how the wonders of modern-day technology allow us to be tuned-in to whatever music we choose, whatever we’re doing. 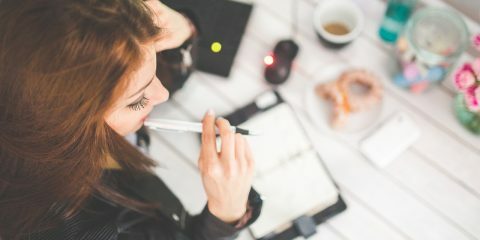 Whether it’s a fast-paced jog around the block, the half-hour bus ride to your office, or a movie marathon in a bustling coffee shop, a good pair of earphones will keep you blissfully immersed in your own world. But how do you pick powerful earphones that promise nothing but beautiful audio delivery? 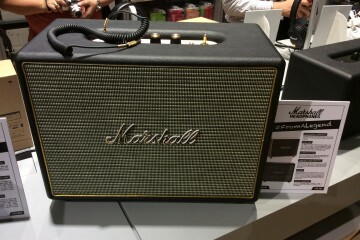 At a recent Marshall event, we made it a point to find out a few basics from one of the top audio brands on the market. Here are 6 things you should look for in great earphones! Earphones that are optimized for your exercise routine may not have the same pristine quality as earphones made for sessions at the recording studio—but they sure won’t fall out while you run your laps! Picking the right kind of earphones that best serve their purpose is crucial. 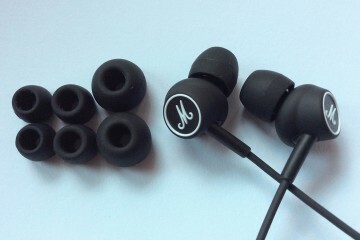 There are many variations of earphones, but the most popular kinds being earbuds, canalphones, supra-aurals, and circumaurals. Earbuds are inexpensive and sit comfortably on the outer part of your ear, but aren’t known for excellent audio output or noise cancellation. These are best for casual listeners. For budding audiophiles, canalphones are pricier, extending a little deeper into your ear canal, fitting snugly for better music quality and noise cancellation. For those who want to kick it up a notch, supra-aurals are headphones that have an adjustable headband, along with earpads (usually made of foam) that cover less than your entire ear. These provide you with remarkable audio standards, but don’t size up to their big brother, circumaurals, which fully encompass your ears, and offer maximum noise cancellation the best sound quality out of all of them. Circumaurals are often used by professionals and DJs. They also, however, have the tendency to leak sound, and aren’t as portable as the other three. Which one do you think suits your needs best? Are there any particular songs that you know from top to bottom, from percussion, to fiery strings? Try testing them out on the earphones you plan to get. If you notice details in the audio you’ve never heard before, such as a voice in the background or a couple of extra strums on the guitar hidden behind layers of music—then you’ve got a clear winner. It would be impossible to enjoy even the most groundbreaking audio quality if your ears aren’t comfortable while listening to it! Beware of earphones that make your ears feel the slightest bit sore—go for the ones that make you forget you’re even wearing them, and you won’t regret it. Inexpensive earphones are infamous for lasting less than a month. 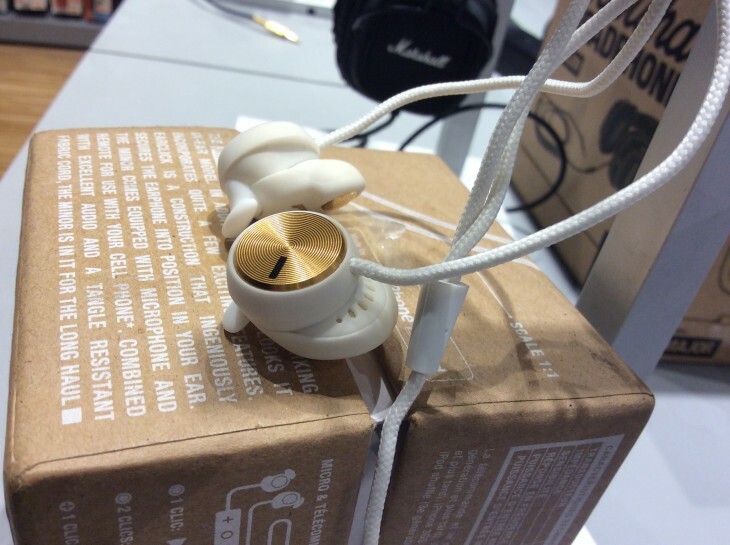 You can avoid this by getting earphones that are renowned for their longevity and hardiness. Look out for earphones that boast of sturdy wires and solid housing, built to stand every-day wear, tumble, and tear. This is definitely something you’ll want to look for in any pair of earphones! 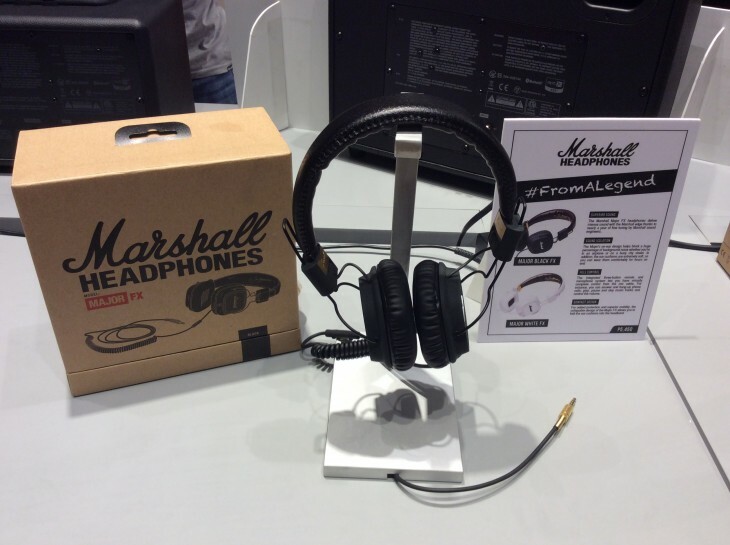 The usual range of frequency response that earphones offer are between 20 Hz to 20 KHz. The lower end of the frequency response spectrum (20 Hz, for example) represents the headphone’s capacity to express bass sounds, while the higher end (20 KHz) represents its capacity for treble sounds. Anything below 20 Hz lets you feel a rumble more than it lets you hear the bass, while it can be difficult for some to spot the notes above tinny 20 KHz. You may see some headphones that offer limits of 5 Hz to 33 KHz, for example – these have the potential to give you the fullest bass and highest trebles your ears can take, promising no note gets left behind! Do take note that while some earphones claim to produce such ranges, you may not be able to fully appreciate this feature if the earpads on your set don’t have the right sealing and absorption properties. It’s best to test the product out instead of relying solely on frequency figures. Good earphones don’t necessarily have to cost you a lot of money. There are affordable pairs that sound just as good – if not better—than their expensive counterparts. 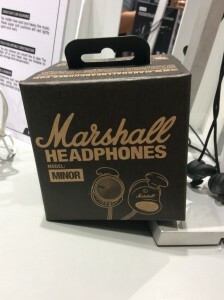 Earphones should prove themselves as much as their price is worth, and if you can get a great, inexpensive pair that meets all of the above, as well as your personal criteria, then you’ve got yourself some great earphones!